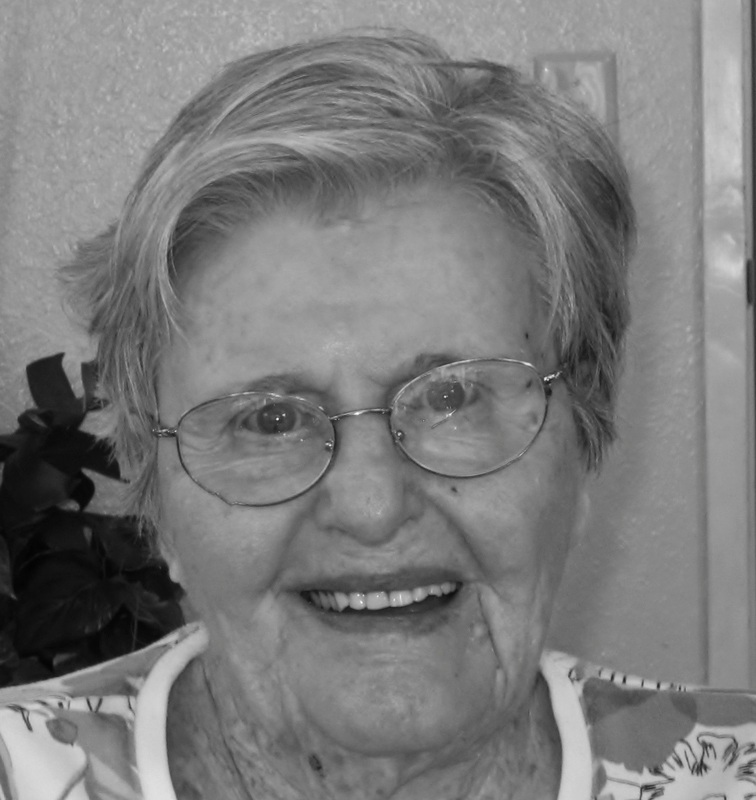 Anne I Post (96) passed away Wednesday, February 4, 2015 at Mesa Christian Health & Rehabilitation Center. 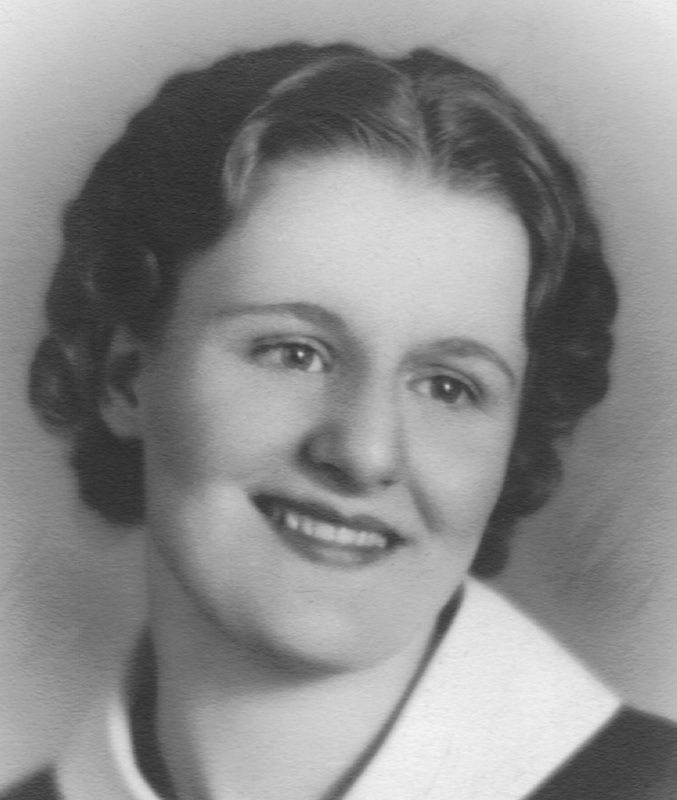 Anne was born in Joliet, Illinois on July 5, 1918 to Franciscus and Anna Zevec-Jevitz. The youngest of 4 children, Anne is preceded in death by her siblings, Lucille, Gertrude and Frank and her grandson Eric. A truly devoted and loving mother and grandmother, Anne is survived by her 4 children Luanne (Tom) Tonkovich, Terry (Caroline) Post, Tim (Debbie) Post and Tom (Maggie) Post; 8 grandchildren David, Joelle, Donovan, Amy, Tim, Lindsey, Marlo and Ali; 11 great-grandchildren Steven, Anthony, Arianna, Ethan, Peyton, Sebastian, Olivia, Max, Tristan, Sophia and Graham; 4 great-great grandchildren Adam, Emalee, Aubrey and Noah. Anne grew up in Chicago, where she attended school through 2 years of College as a drama student. After marrying, she resided in several states including Arizona, California, Nebraska, Oklahoma and Texas. Over the years, Anne was employed in many different types of work, but her final employment was as a Line Supervisor at Furr’s Cafeteria on Thomas Rd in Phoenix, AZ where she greeted and served customers with kind words and a beautiful and infectious smile. Many of these customers and fellow employees became dear friends. Anne made close and treasured friends wherever she lived and she was a faithful correspondent. She was an avid reader. She enjoyed playing cards and games, especially Bingo and Pokeno. She was active in church and community groups everywhere she lived. And she loved road trips, long and short. But her greatest joy in life was her family. A private Celebration of Life will be held in both Arizona and California. The family thanks Mesa Christian Health and Rehabilitation Center for their compassionate and loving care in Anne’s last 2 ½ years. The family suggests memorials in Anne’s name be sent to Mesa Christian Health and Rehabilitation, 255 W. Brown Rd, Mesa AZ 85201; Cat House on the Kings Animal Shelter, 7120 S. Kings River Rd, Parlier CA 93648-9720 or the charity of the donor’s choice.